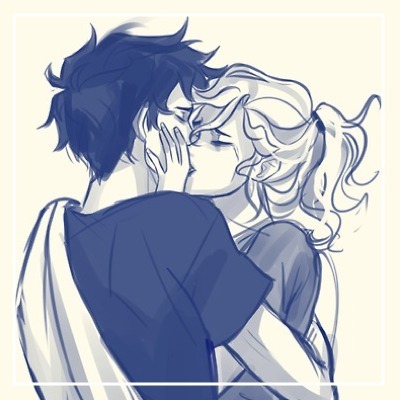 Percabeth. . Wallpaper and background images in the Helden des Olymp club. This Helden des Olymp fan art might contain anime, comic, manga, cartoon, comic buch, karikatur, and comics. Do Du really believe that? Omega. What the Hades does it mean?